Alkaline Trio have announced North American tour dates for late summer and early fall. The tour begins August in Texas and ends with a series of West Coast dates in California. The pop-punk unit will also play Riot Fest in Chicago in mid-September. Tickets for the upcoming shows go on sale on June 11 here. The band’s last album, My Shame is True, was released in 2013. 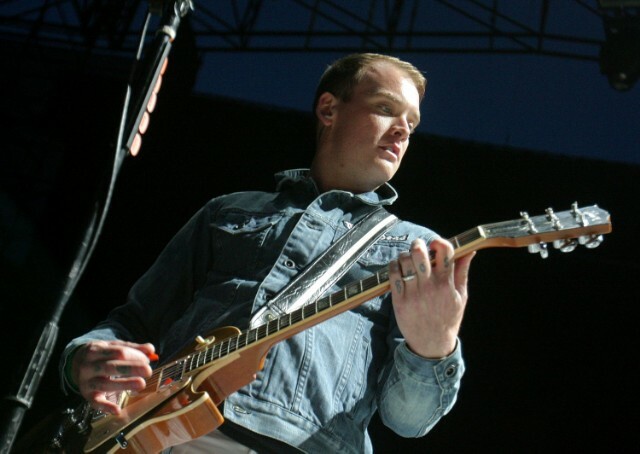 Matt Skiba is also currently a member of Blink-182. See the full list of Alkaline Trio dates below.